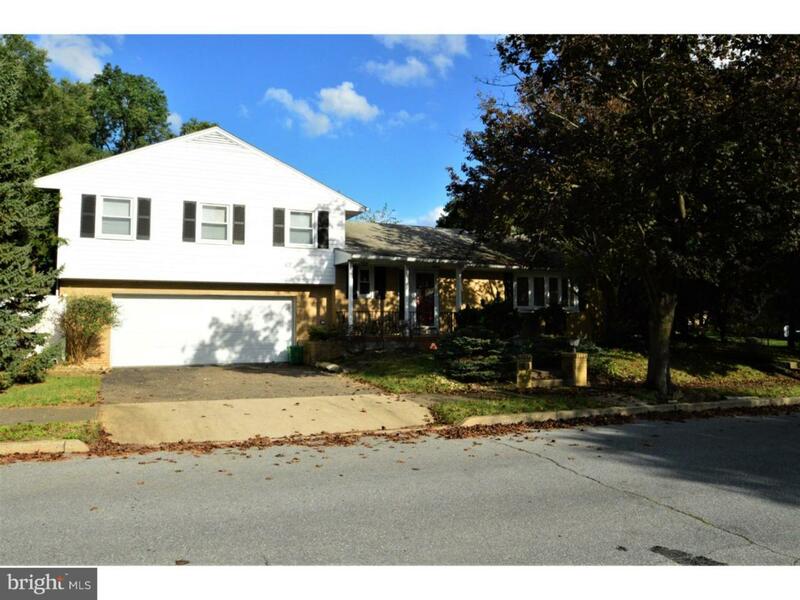 Fantastic West End Allentown split level ready for your loving touch! 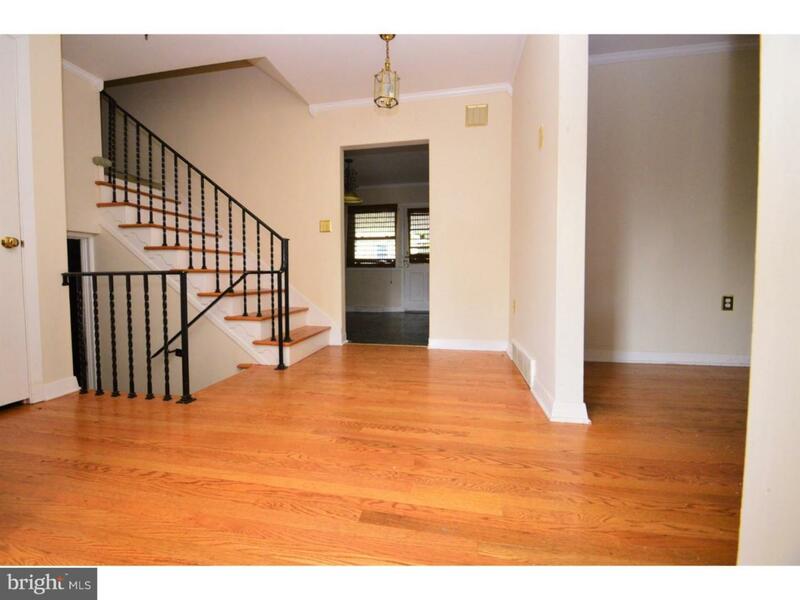 From the foyer, enter into the spacious living room with picture windows and hardwood floors. This flows into the formal dining room with ample natural light. The kitchen boasts a double oven and tile back splash and offers a breakfast room with door to the back. Upstairs you will find three generously sized bedrooms, multiple walk in closets and two full baths. There is a large space behind the oversize garage ideal for storage. The basement with outside entrance offers a fantastic space, the use of which is only limited by your imagination. 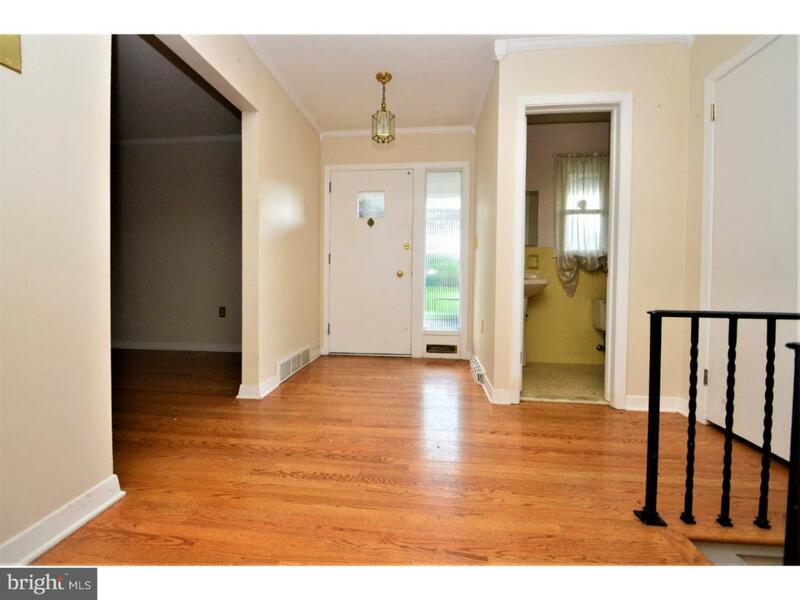 Additional storage, a half bath and laundry room complete the basement. 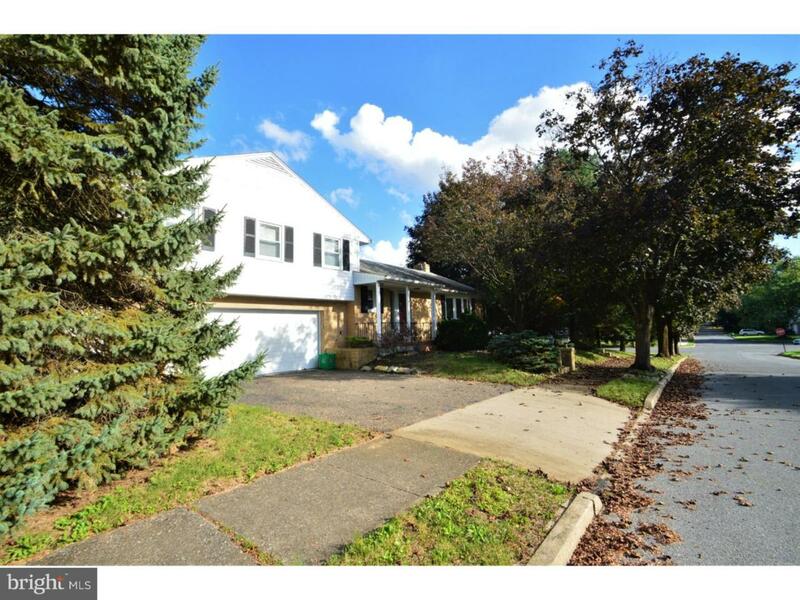 Outside, enjoy the covered back patio and mature trees. The fenced side yard offers privacy and a space for relaxing or entertaining.